Glen Magnetics produces multipurpose transformers to accommodate international voltage requirements for worldwide applications. They are easily modified to match your exact requirements. With every product we make, our goal is to partner with our customers to develop products that receive superior recognition in the marketplace. We help reduce your financial outlay. Our engineering analysis, computer modeling and design expertise can lead to substantial savings in material and production costs. We understand the advantages and trade-offs of different solutions and will design the precise transformer to meet your electrical, mechanical and budgetary requirements. We work closely with your purchasing and scheduling departments to deliver the product you need, when you need it. Our staff is always available to discuss your specific challenges and offer solutions. Call, email or fax us at your convenience. 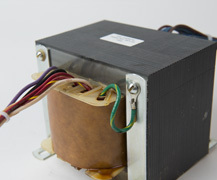 Below are descriptions of Glen Magnetics transformers. Isolation transformers transfer power while safely isolating the powered device from the power source. They provide galvanic isolation and are used to protect against electric shock, to suppress electrical noise in sensitive devices, or to transfer power between two circuits that must not be electronically connected for safety. 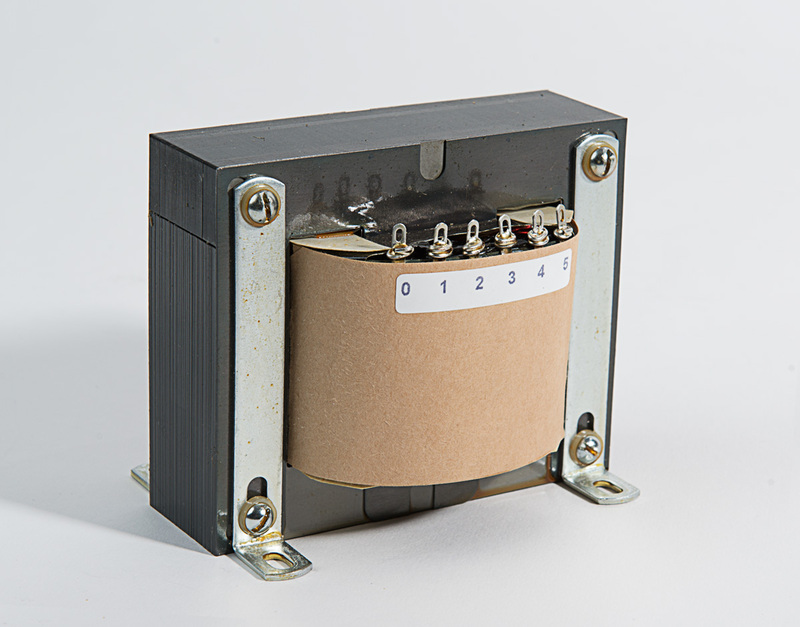 Isolation transformers with electrostatic shields are used in power supplies for sensitive equipment such as laboratory instruments. The primary application of rectifier circuit is to convert alternating current (AC) to direct current (DC). 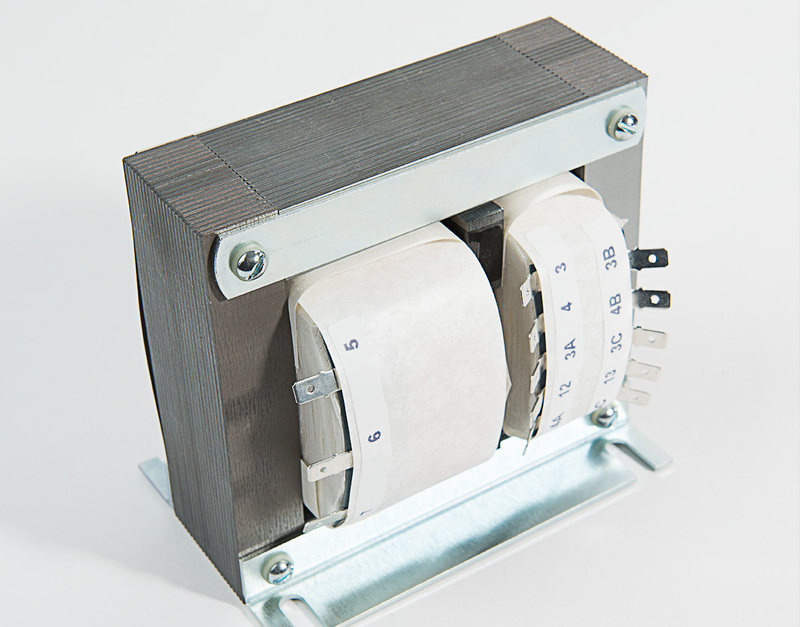 In transformers used for rectification, secondary windings can be configured for full wave center-tapped, full wave bridge, full wave bridge center-tapped, or half wave. 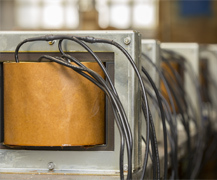 Glen Magnetics transformers will help ensure success of your power supply design. With every product we make, our goal is to partner with our customers to develop products that receive superior recognition in the marketplace. 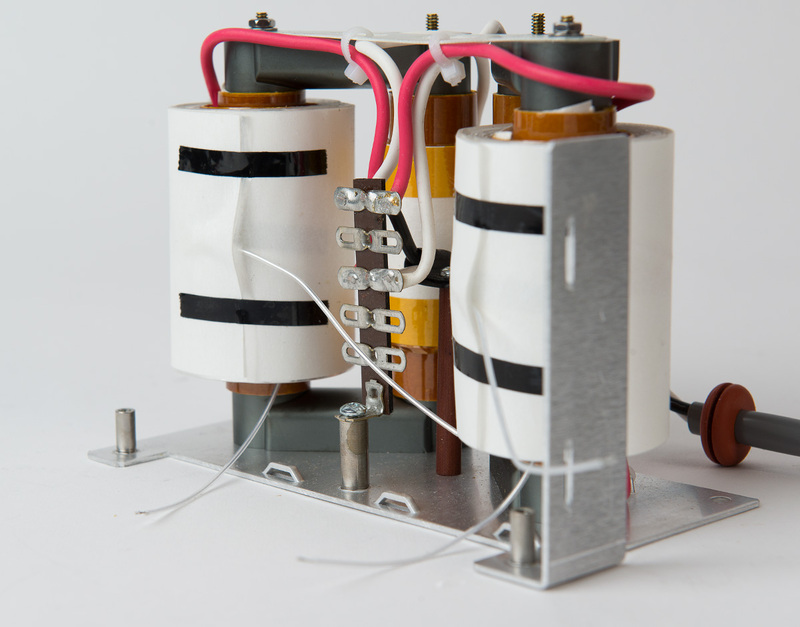 An autotransformer is a transformer with only one winding. They are used to step up or step down voltages. 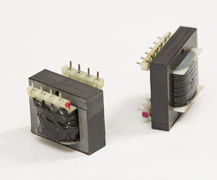 Autotransformers have the advantage of being smaller, lighter and lower-cost than typical dual-winding transformers with the same VA output. 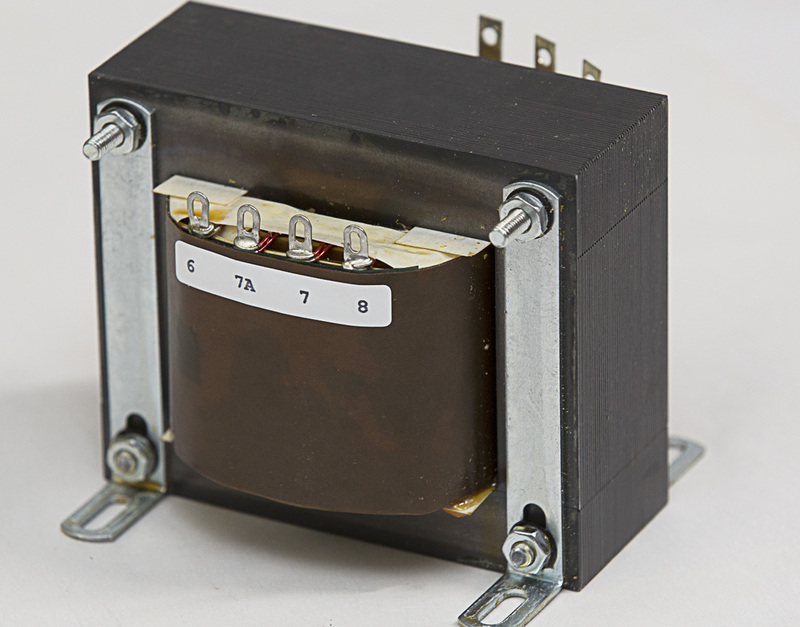 In contrast to dual-winding transformers, an autotransformer does not provide electrical isolation between primary and secondary windings. Three-phase transformers are used primarily for power transmission and distribution. 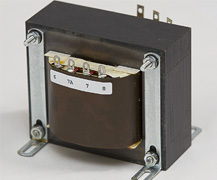 Three-phase transformers have many advantages over single-phase transformers. They can be made smaller and lighter for the same power handling capability because the copper and iron core are used more effectively. Two connection arrangements for three-phase transformers are common, Star (WYE) or Delta (Mesh) connection. The advantage of the symmetrical toroidal shape is the minimal amount of magnetic flux that escapes outside the core (leakage flux). Toroids radiate less electromagnetic interference (EMI) to nearby circuits or equipment. 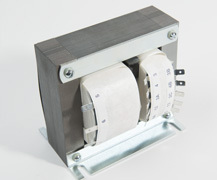 Toroid transformers can be quieter, and produce less audible hum than other transformers. Toroids provide slim profiles for height-restricted mounting requirements and are available in a variety of sizes and materials. In certain applications, Glen Magnetics engineers can design an equally effective but less expensive non-toroidal transformer for customers. 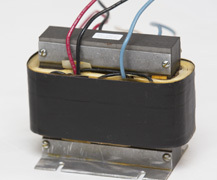 Glen Magnetics specializes in building switch mode power transformers and inductors. Switch mode power supply (SMPS) applications use high frequency transformers and inductors for buck or boost converter, flyback converter, forward converter, and half or full bridge converter to efficiently convert power into different voltage and current levels. High-frequency applications utilize Litz wire or copper foil for winding and various shaped ferrite cores. 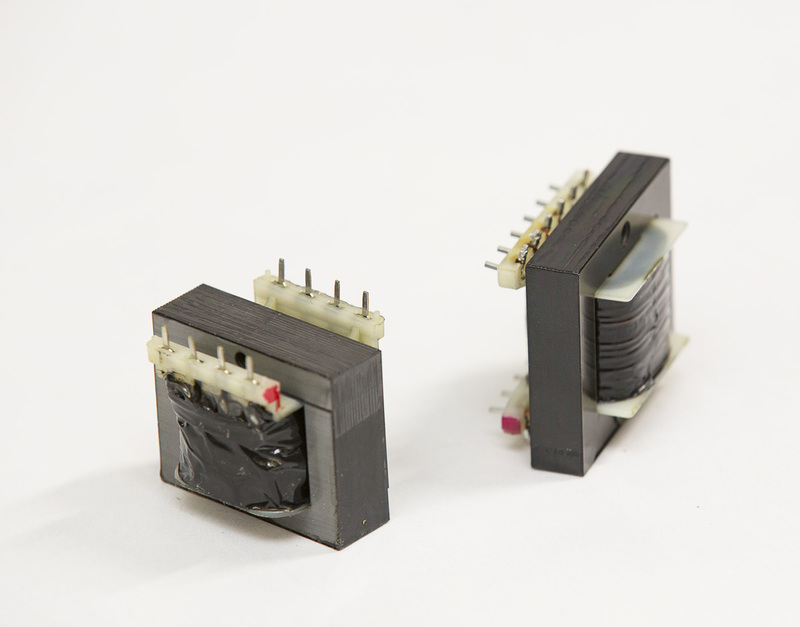 Advantages of high-frequency ferrite transformers include smaller size, lighter weight, and lower heat generation due to higher efficiency compared to line-frequency transformers. 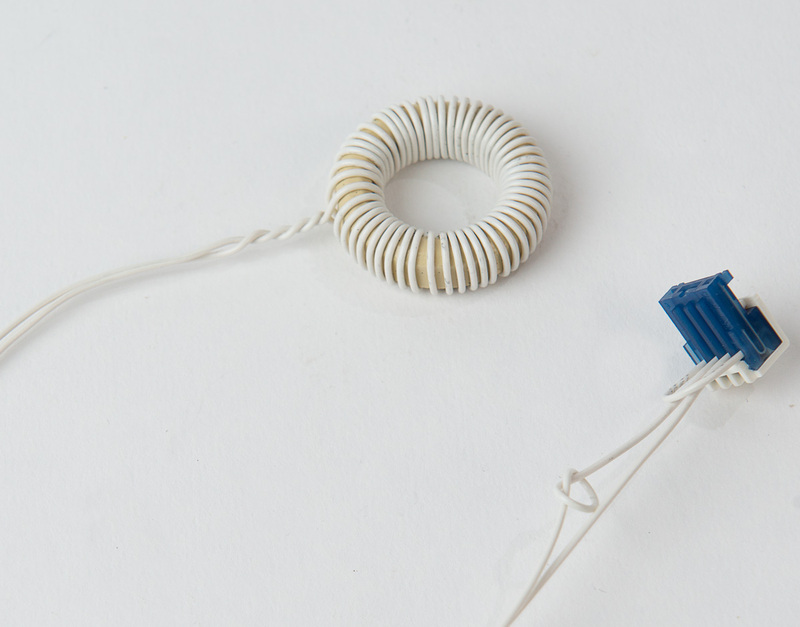 Glen Magnetics can manufacture using surface mount bobbins or pinned bobbins for printed circuit assembly. 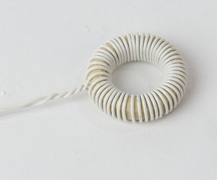 We work with the different ferrite shapes and materials: E cores, EC, EFD, EP, ETD, pot cores, RM, U, UR and toroid cores. 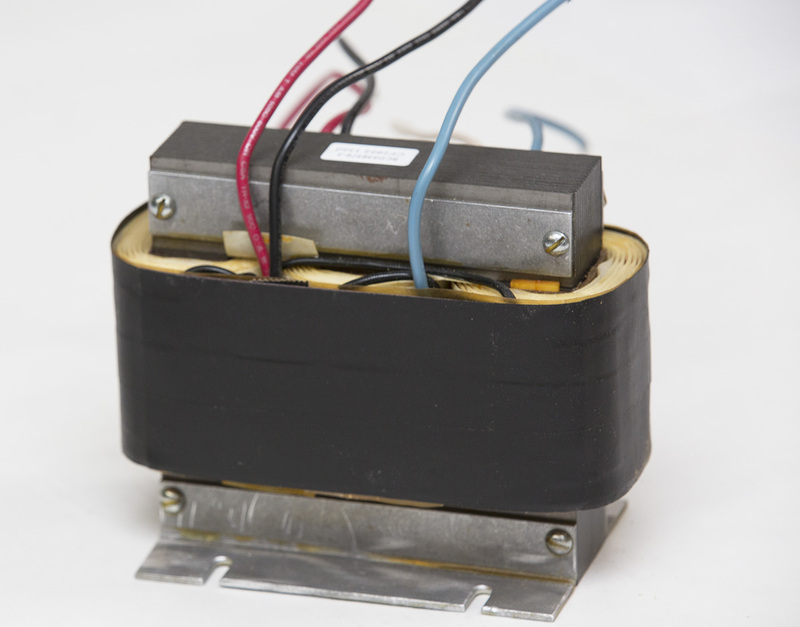 Glen Magnetics manufactures a wide range of ferroresonant transformers. 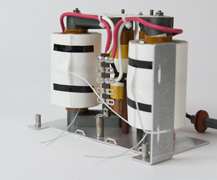 Constant-voltage transformers are a type of saturating transformer used as a voltage regulator. 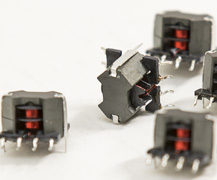 Ferroresonant transformers, also known as Constant Voltage Transformers (CVTs) or ferros, produce a nearly constant average output voltage with a varying input voltage or varying load. Constant voltage transformers have wide applications, particularly where reliability and inherent regulating ability against line-voltage change are of prime importance, such as in power supplies or lighting. CVTs are also good surge suppressors, as they provide high isolation and inherent short-circuit protection. A dead short corresponding to a zero output voltage does not greatly increase the load current, whereas for most transformers this would be destructive. 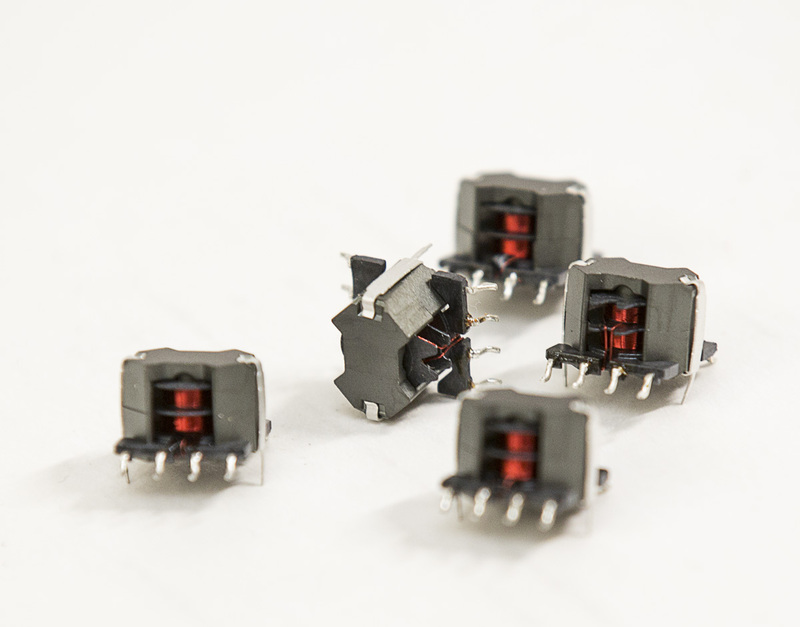 The ferroresonant transformer is an attractive solution because of its lack of active components. 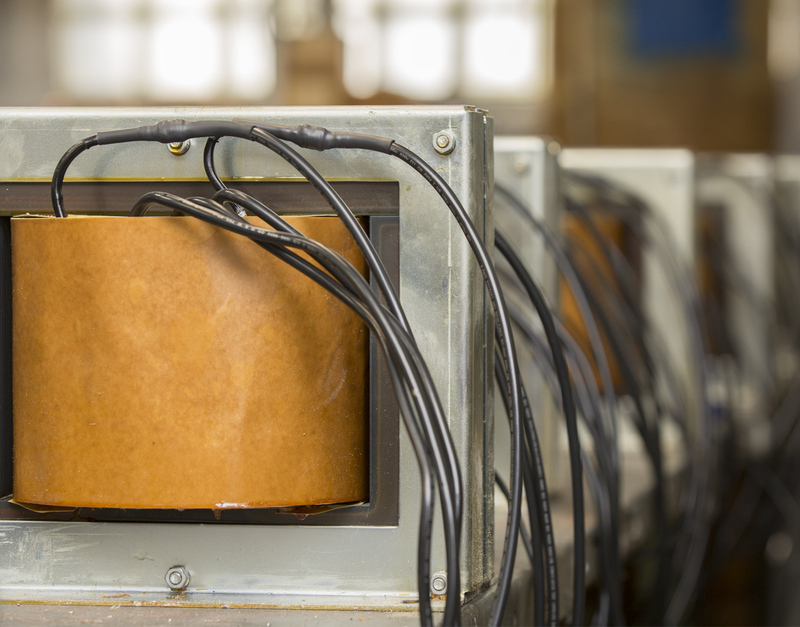 Saturating transformers provide a simple, rugged method to stabilize an AC power supply. Audio transformers are designed to operate within or beyond the audio frequency range. For example, in high-fidelity circuits, the frequency range might be from 10 Hz to 30,000 Hz or higher. 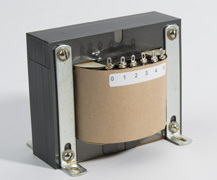 Typical applications are input, output, and impedance matching transformers. There are several important design parameters to consider: frequency response, impedances, power level, total harmonic distortion, value of DC in windings, hum-reduction level, longitudinal balance and insertion loss. 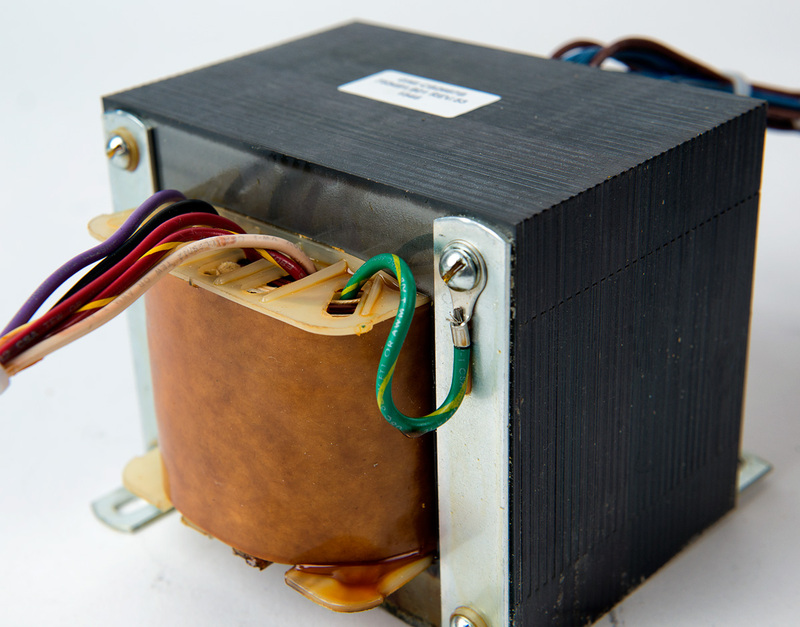 Glen Magnetics manufactures custom high-voltage transformers for various applications including X-ray, high-voltage switching ferrite transformers, and high-voltage power supply transformers. We use special manufacturing techniques and raw materials to boost performance in high-voltage applications. Our staff is always available to discuss your specific challenges and offer solutions. Call, email or fax us at your convenience.